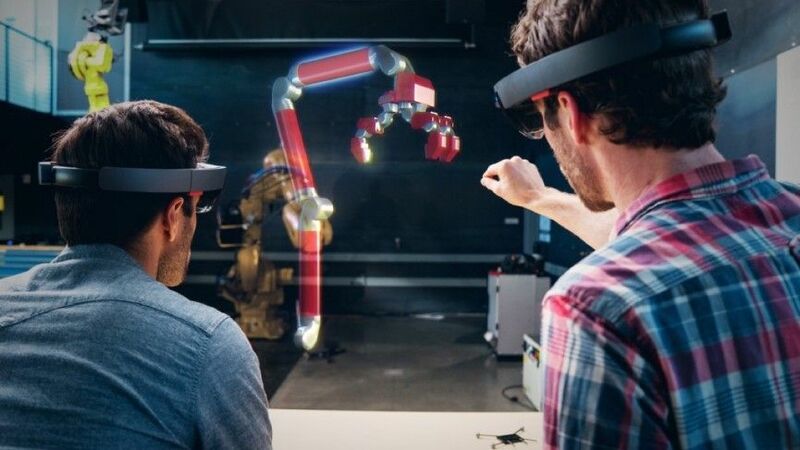 There's no official word that the device danced around in the 42-second video will indeed be called the HoloLens 2, or that it even operates in the same realm as the original, though the fact it was posted by HoloLens creator Alex Kipman does give a strong suggestion. As we can see below, there's little else to go off, besides some fibres melding with what appears to be a processor. However, we won't have to wait long for some answers, as the teaser ends with 'Barcelona' flashing in letters and '24-02-19', the date of the Redmond company's MWC press event. What exactly are we expecting when Microsoft does pull back the curtain in Barcelona? Well, since the original HoloLens launched back in 2016, there's been plenty of time to speculate on what a future iteration could hold. Two of the most obvious areas for improvement are the device's field of view and its relatively chunky design, though whether it decides to continue down its current route of pushing the headset in education, industry and the developer scene is perhaps just as intriguing.